/ Today is Yom Kippur – It’s a fasting day, but Happy Yom Kippur anyway. 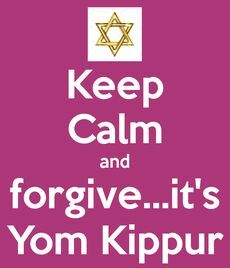 Today is Yom Kippur – It’s a fasting day, but Happy Yom Kippur anyway. The post Today is Yom Kippur – It’s a fasting day, but Happy Yom Kippur anyway. appeared first on JadeCrate Lifestyle Blog.